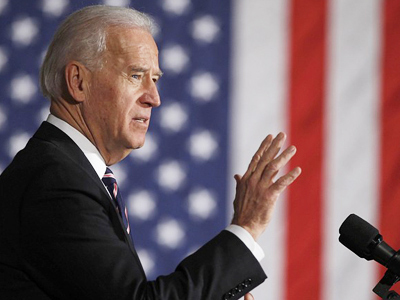 ­Biden will meet with President Dmitry Medvedev, according to the Kremlin’s press service. The vice president is expected to continue preparations for US President Barack Obama’s forthcoming visit to Russia. Also, the events in the Middle East and North Africa and bilateral relations will be discussed. Prime Minister Vladimir Putin will meet with Biden on March 10. During his working visit, Biden will seek “to expand the results of resetting relations between the US and Russia,” the assistant to the White House press secretary, Bob Jensen, told Itar-Tass. But he did not confirm the reports that the vice president will be preparing Obama’s official visit to Russia. Biden is also expected to consolidate progress for Russia's accession to the World Trade Organization (WTO). He has broad experience in trade and economic issues, US Deputy Assistant Secretary of State for European and Eurasian Affairs Daniel Russell said last week. 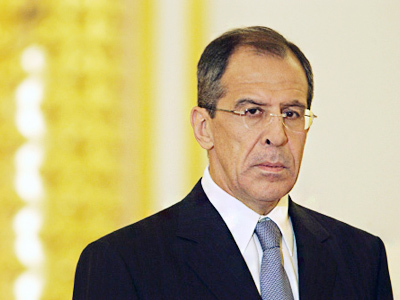 Russian and US leaders hold talks on a rotating basis. Medvedev visited the US in late June 2010. He will also meet Obama at the G8 summit in Deauville, France, in late May 2011. Russian presidential aide Sergey Prikhodko said on Tuesday that Biden’s visit to Moscow might become a landmark event in the preparations for the US president's upcoming visit to Russia, scheduled for this year. But the exact date has not been determined yet.